This Post has already been read 496 times. 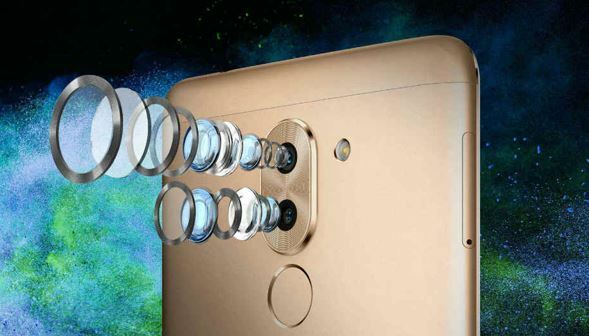 With the ‘blink and snap’ technology on the TECNO device, if rumors are true, this is a unique feature, Selfie lovers and photography enthusiasts can take selfies and can capture an image just by blinking their eyes. With the speed of blink, they can take multiple fast moving actions.